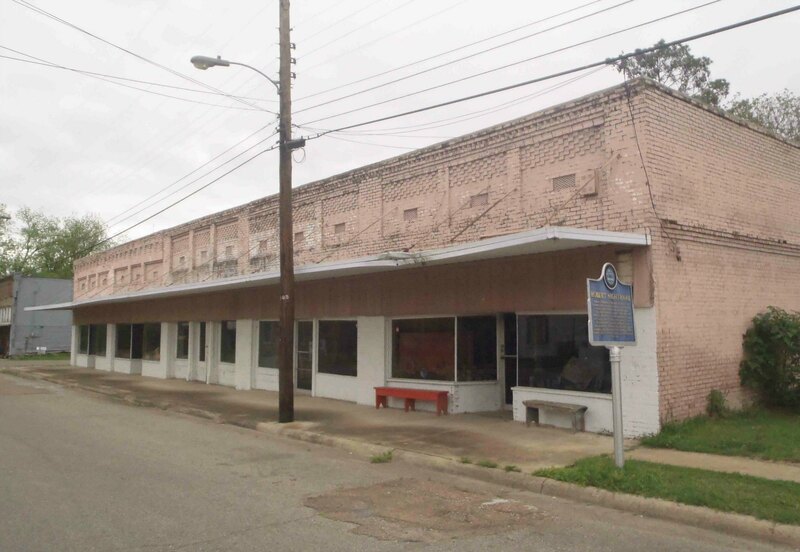 The Mississippi Blues Trail marker commemorating Robert Nighthawk is in the downtown commercial section of Friars Point, Coahoma County, Mississippi. The 1940 recording on which Robert Nighthawk sang “going back to Friars Point, down in sweet old Dixie Land” is called Friars Point Blues. Here are links to two mp3 versions of Friars Point Blues: from the CD Old Time Blues; from the CD Prowlin’ With The Nighthawk. 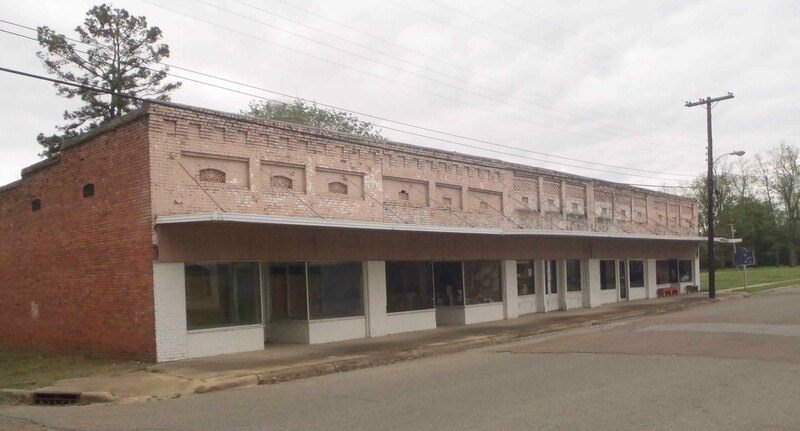 The photos below show views of the building that once housed Hirsberg’s Store, where blues musicians including Robert Johnson, Robert Nighthawk and Johnny Shines used to play. 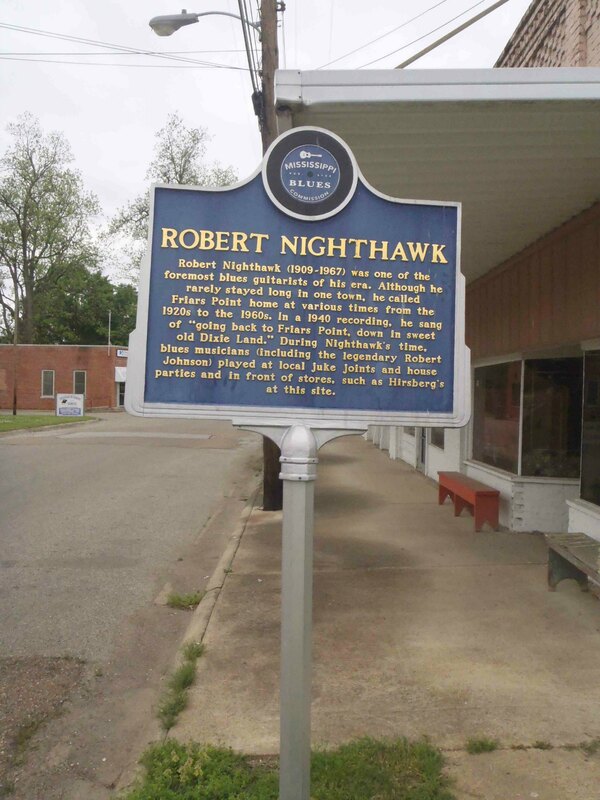 Here are some YouTube videos of Robert Nighthawk. This is part of a 1964 documentary about Chicago’s Maxwell Street, where Robert Nighthawk frequently played. Robert Nighthawk appears briefly in this documentary at 31:35.